Kpop Night is back! Tuesday 23th April at Flares, York. This would be a fun club night featuring the best of Kpop, from popular classics to the latest releases! Featuring DJ Chelle from Empire Project. 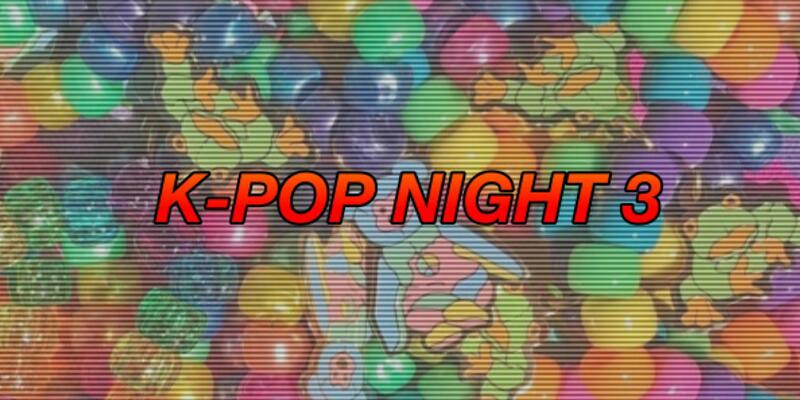 UYKCS’s Kpop Night is back!